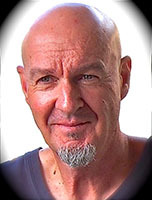 "Since 1987 I have supplied and fitted more Spa Covers than anyone else on the planet. If you want the best cover, with good old fashioned service, then you're on the right page. No difficult internet forms. You will be dealing directly with me throughout. " Thank you for being so easy to deal with and for the fantastic service. Will recommend your business to others needing a spa lid. Thank you very much I got the cover and it fits like a glove, it’s a work of art and has made such a difference to the spa area. I’m so pleased. Pitfalls to look out for when replacing a spa cover. Avoid high risk, on-line order forms or phone calls to office staff - deal directly with the Spa Cover Supplier and get expert advice. 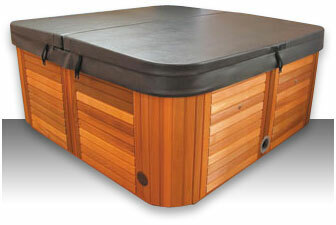 What makes a good Spa Cover? It's really quite simple. 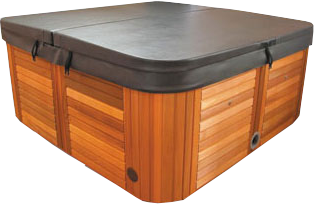 Use quality materials and good manufacturing practices and you'll get a quality spa cover. ​Hi John, Cover looks great, looks like good quality too at a very competitive price. Thanks for the email communication and out of hours service, really appreciate it. Seamless transaction when I picked it up. Sure to deal with you again. Chinese spa covers have flooded the Australian market. They are supplied with each new spa purchased and last between 18 months and 3 years before perishing. After that, the spa owner needs to find a replacement cover. You will then most likely turn to an ‘Australian’ Manufacturer and that’s when the buyer needs to beware. Hi John I picked up spa cover today and got it home and it fitted my spa perfectly, I am so happy with the service you gave to me purchasing this spa cover and the quality is outstanding. I wish I did this a year ago when my old cover became impossible to lift. Thanks again John and I will be sure to recommend anyone I know that needs a cover to you guys, thanks once again. Ask any Spa Cover related question and I will reply to you as quickly as possible. A picture can be worth a thousand words. 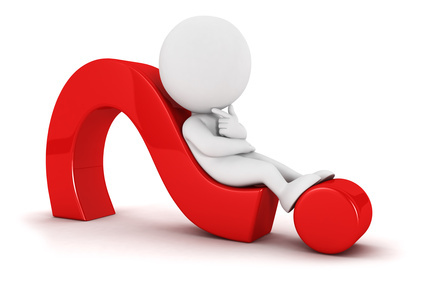 If you feel a photo will help me to answer your question, then please upload it here.